This Shiraz displays aromas of boysenberry and cherry ripe, complemented by a hint of cinnamon oak. The palate shows a core of sweet fruit that make this variety so beloved. 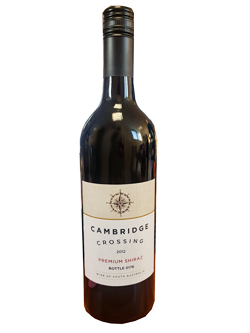 Flavours of boysenberry and cherry ripe continue with a moderate level of tannin, full body and hearty finish mean this wine is ready to be enjoyed now.